Gentle exfoliating action on the skin, leaving it soft and silky. 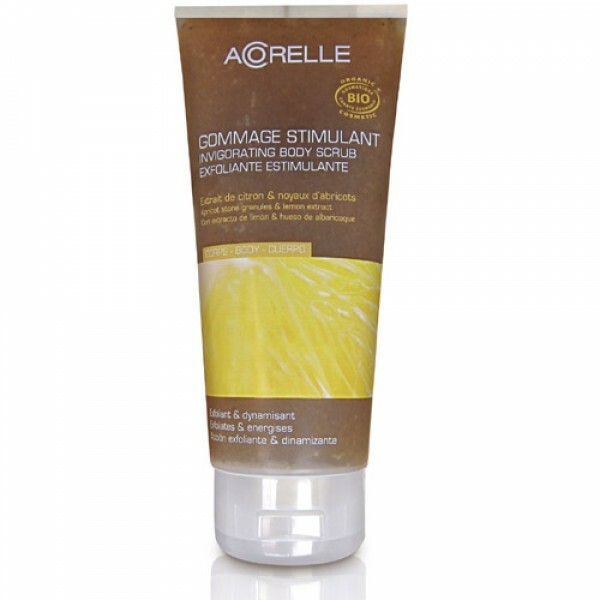 It combines the exfoliating qualities of natural crushed olive stones and apricot kernels, the hydrating benefits of organic aloe vera, and the invigorating scent of lemon. Use 24 - 48 hours prior to hair removal. 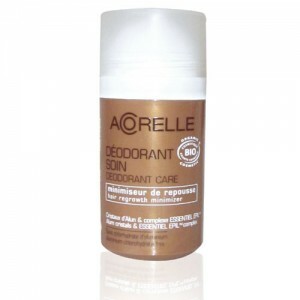 Removes dead skin cells and decreases the chance of in-grown hairs post waxing. Aqua (Water), Aloe Barbadensis Leaf Juice*, Decyl Glucoside, Glycerin, Hydrated Silica, Parfum (Fragrance), Caprylyl/Capryl Glucoside, Cellulose Gum, Benzyl Alcohol, Xanthan Gum, Olea Auropaea (Olive) Seed Powder, Prunus Armeniaca (Apricot) Seed Powder*, Caramel, Citrus Limon (Medica Limonum) Peel Oil*, Citric Acid, Dehydroacetic Acid, Sodium Sulfate, Limonene. *ingredients from Organic Farming 99% of the total ingredients are of natural origin. 20% of the total ingredients are from organic farming. Gentle body scrub, can be used daily. Apply directly onto dry or wet skin.